Trailing only the Super Bowl, Halloween consistently drives the highest number of pizza sales in a single day. 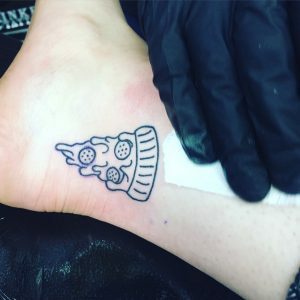 That’s quite a treat for pizzerias! But the trick is how to maximize the day? 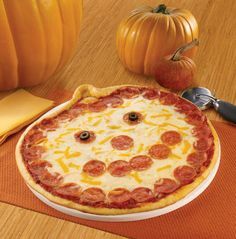 Pizza and Halloween have become the perfect match, as families want a quick, hearty dinner before heading out for trick or treating. Also, friends and neighbors getting together during the festivities can enjoy pizza while handing out candy. Pizza is an easy way to feed a crowd – everyone loves pizza! After the trick or treating is over, leftovers make an excellent snack. Of all the cooking tricks we love, there is nothing like the sight of a Pizzaiolo tossing a ring of unmade pizza dough high in the air with all the agility of a circus juggler. 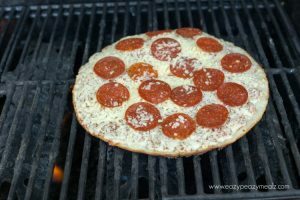 The pizza maker then adds some tomato sauce, cheese and pepperoni or sausage and place it in the oven. Today, that Pizzaiolo is as much a gourmet chef as he is a simple pie maker, catering to more educated and adventurous customers. The world of pizza has changed. 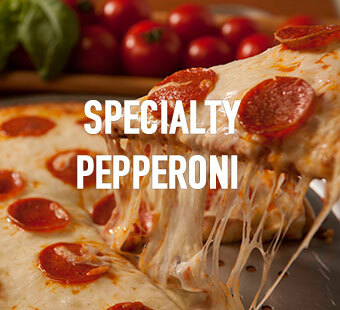 Already among the top foods we eat regularly, pizza has expanded its audience by becoming gourmet and healthy. The emphasis is on top quality ingredients and innovation – urged on by a move into more upscale serving environments. 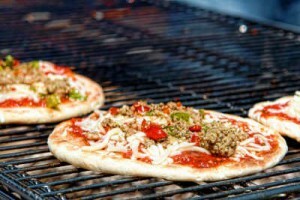 It’s a hot debate whether grilled pizza began in Memphis or Rhode Island. Some say, owners Johanne Killeen and George Germon served the first at Al Forno restaurant in Providence, RI. Others swear it was Coletta’s in Memphis. It’s summertime and the picnics are easy. As the weather warms and people turn their thoughts to the outdoors, picnickers are starting to clean up their barbecues in preparation for feasts of hot dogs, hamburgers and chicken. Yes, these are the standard fare, but surely not the only food on the menu.